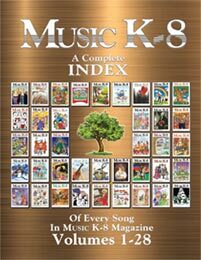 To find all downloads from a particular issue of Music K-8 magazine, use the issue menu. Use the Download Search box to search by keyword, file type, or specific titles. 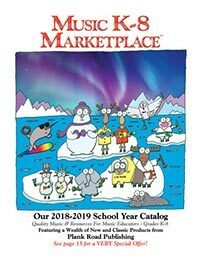 See a complete list of all downloads sorted alphabetically or chronologically, or browse by category.